My practice is a blend of life skills and business coaching, with a healthy dose of faith-based leadership to provide the client a well-rounded experience toward sustainability. 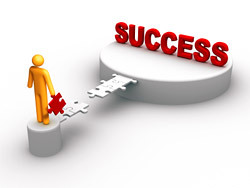 The coaching firm provides services to individuals and corporate professionals. My clientele consists of long-time business owners, many seeking to re-brand their business during periods of economic downturn. Some are some who are seeking business ownership for the first time, while others are seeking professional advancement within the market place. Using the principles of leadership, communication, and discipleship, my approach to coaching is based on individuals collectively reaching purpose, achievement, decision-making, commitment, and success in marketplace maze. These principles, coupled with a spiritual foundation of trust, integrity, faith, resilience, and value lead toward a path of longevity and balance. As a nationally recognized education professional, Six Sigma designee, degreed professional in marketing, religion, communication, and technology, my years as coach and member of the International Coach Federation, allow me to provide the appropriate level of clarity on their journey to success, balance, productivity, and fulfillment. As your personal coach your experience will be honest, professional, direct, principled, and lasting. Expect to be moved from your comfort zone and prepared to face your life challenged head-on! Coaching is a dialogue that exists between two people for the purpose of coming on one accord to reach common goals. Adding a layer of accountability and expectation to the natural growth process or progressions in your life. Coaching is a resource that is to be used a tool to reach your best possibly self, through a series of exploratory questions, journaling exercises, strategic planning, and life skills adjustments. You will leave each coaching searching feeling invigorated, empowered, and in control of your next move. Reaching out to a coach is natural. It is the step some have taken when they realized they were overwhelmed or nearing a breaking point. Yet, others are proactive and seek a coach when planning for a promotion, making a career change, or simply moving in a different direction with their life goals, friendships, family matters, and relationships. 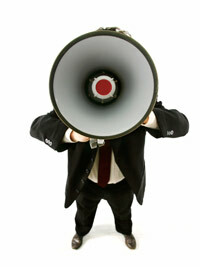 Our coaching plans comprise a series of monthly calls. We accomplish this through Skype for face-to-face coaching or a telephone call for 25 or 50-minutes, including unlimited electronic communication, and 5-10 minute weekly accountability calls. When crisis or interventions are warranted personal face-to-face meetings are scheduled. Frequency leads to productivity and efficiency in reaching your desired outcome. Plan A – $1595 (Pre-pay for the 3-month bundle and receive 1st month for $325) Purchase today! Plan B – $1325 (Sessions are 25 minutes each) Purchase today! Productivity 6∑ Coaching Plan – 2-month session/2 calls per month $1975 (The sessions in this plan are strategically designed for individuals who are exacting in their daily lives and there is no margin of error.) Secure your Productivity 6∑ Coaching Plan, order now! Group Dynamic Coaching Plan – 2-month session 50 minutes each/no callsGroup/Corporation/Individual/Joint Coaching Plan requiring Skype conferencing or an actual face-to-face session. Rates vary for group size and dynamic (Call for rates). A la carte coaching sessions for individual scheduling monthly or quarterly. Each 50-minute session: $200 Get started today, order your Specialized Coaching Plan! Process your payment for the session online via credit or debit card through PayPal. Our system is safe and secure. Once your request is processed, our staff will be in touch with you to schedule a day and time that works well for both of us. Consider the agenda you would like to set for our initial coaching session. I will provide a coaching call sheet to help guide your thoughts. Please return 1-week prior to our call. Call in for your session! The instructions will be on your agenda. Purchase your Introduction to Coaching session today! Once your introductory session is completed, and you determine coaching is the right fit for you, you will receive details as to how our ongoing sessions will work. You will be scheduled for three, 50-minute sessions per month. Your sessions will be scheduled one to two weeks prior to the start of the month, allowing ample time for preparation and adjustments that may need to be made. Privacy is important in our line of work. 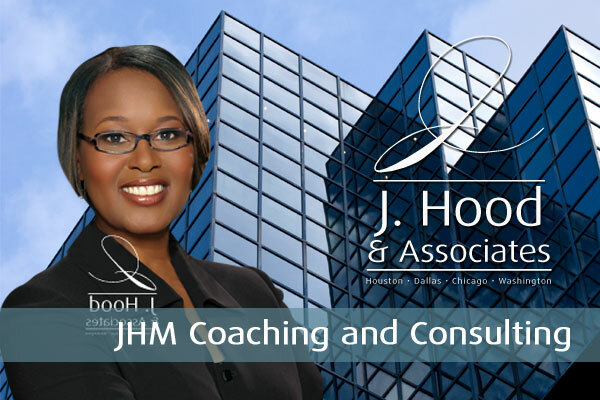 If you are a corporation seeking an executive coach for a specific employee or group of employees, please contact me directly utilizing the Contact form on the Contact page on the site. Confidentially we will discuss your specific need. 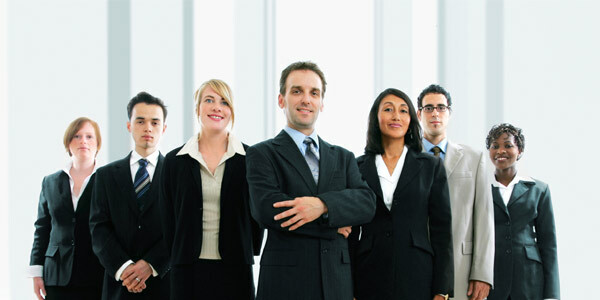 Our work is designed to enhance employee performance, productivity, efficiency, and communication skills. We especially work with employees during evaluation time.